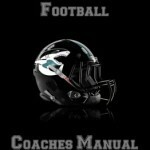 This manual features 28 kick/punt returns, and 7 punt blocks. It comes emailed directly to you upon payment in two formats: a 106 page PDF document, and a Power Point ready to teach to your team the returns you want to put in. 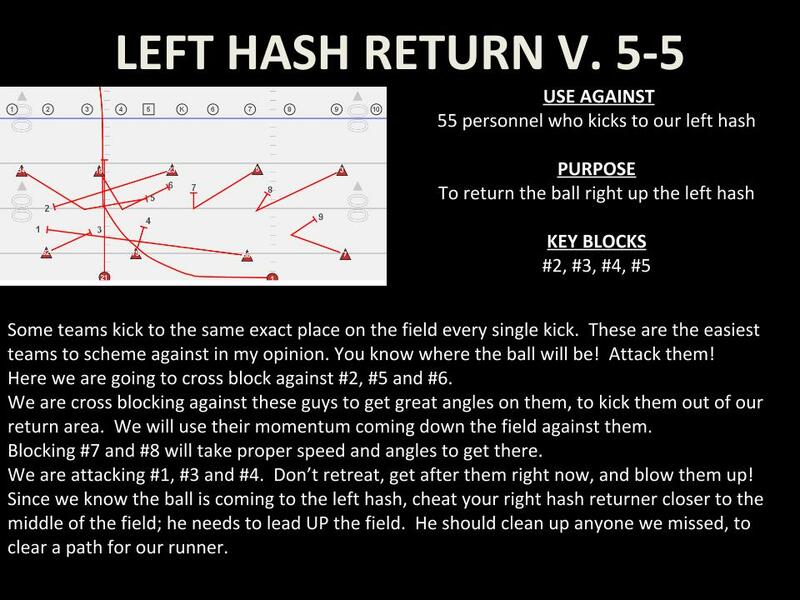 Also included is a play card for each return/block to help make this the most user friendly Special Teams Manual on the market! Simply print it out, fill in your player’s numbers right on the card, and take it to practice; it’s that SIMPLE to install any of these returns! Fore’s most popular product! 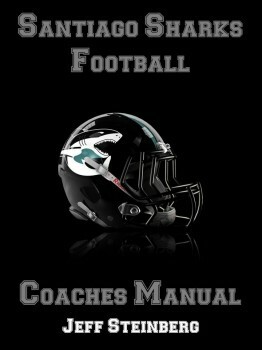 More than 500 coaches have purchased this manual. It is a comprehensive 100 page manual that comes to your inbox in a digital format, and includes all original DOC, XLS, PPT files for you to modify yourself. You have access to personalize all of these forms for your specific needs. 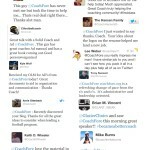 Don’t waste one more minute creating, spend that time coaching! A philosophical, “how to” manual. 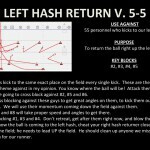 The real nuts and bolts of HOW to run a year dynamite year round football program. 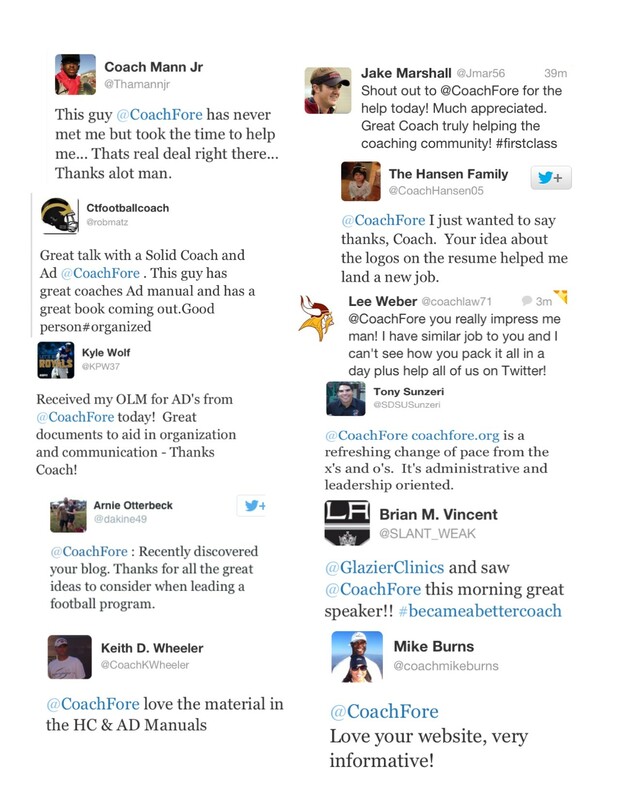 This is exactly what we are proud to provide for you now, in partnership with Coach Jeff Steinberg, a coach from California who has won more than 100 games, a rare feat! Included is: Coach Steinberg’s Coaching Manual, “Maximizing Your Program Power Point, and FREE BONUS MATERIAL – Coach Steinberg’s 2013 Santiago Football Year Round Calendar. 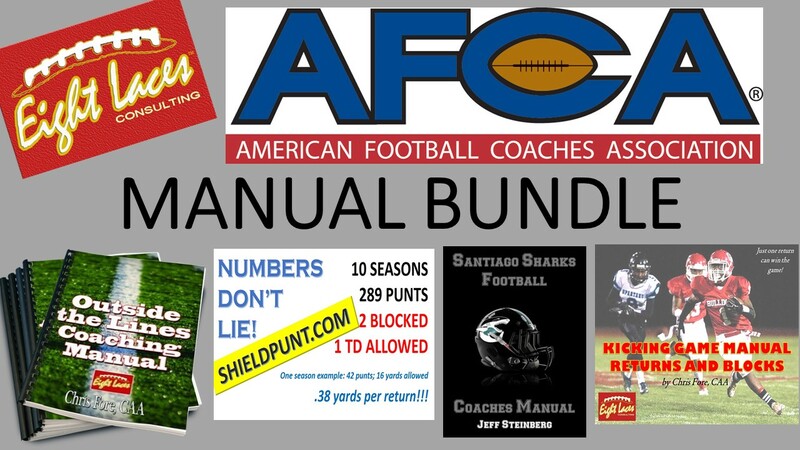 The Shield Punt Manual features 19 chapters, practice plans for your first 5 days of installation, 28 instruction videos (30-65 seconds each), power point slides, pictures, 10 fakes, and much, much more!! !